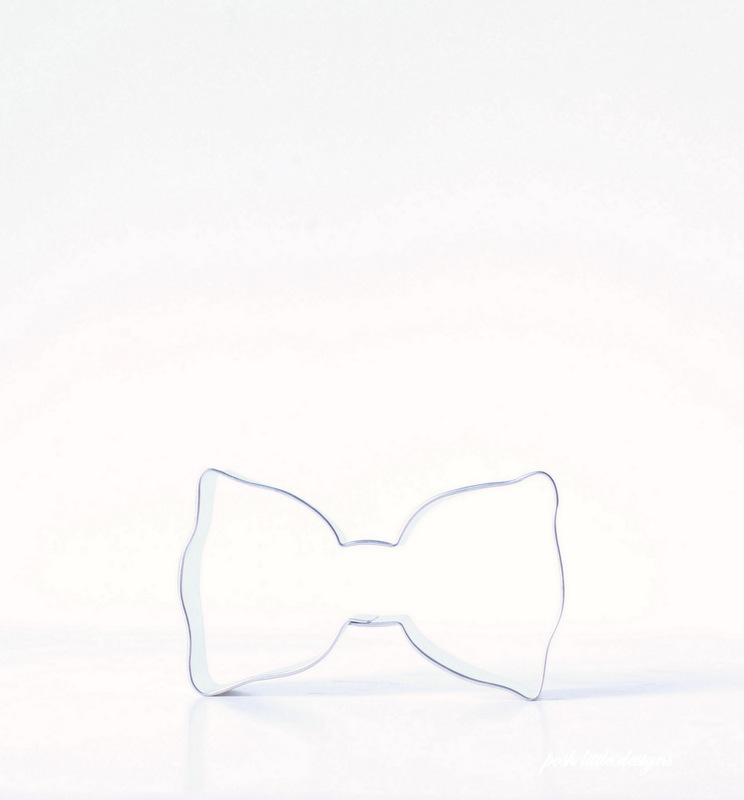 This Posh bow cookie cutter is super versatile and perfect for celebrations and themed desserts of all kinds. From character themes, to baby showers and even weddings. Each purchase includes one brand new Bow cookie cutter made from sturdy tin. Approximate measurements: 3.5 inches wide, 7/8 inches in depth. See a quick tutorial on how to decorate bow cookies with Baking with Best, over on Youtube. Pink bow cookies displayed in this listing are decorated by Tiffany, from Baking with Best. Head over to her website and and instragram for much more inspiration!